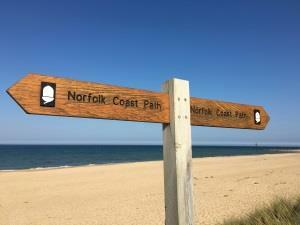 Immerse yourself in walking the Norfolk Coast Path, whilst we set up your glamping accommodation along the way. 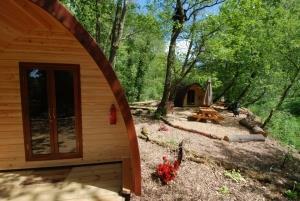 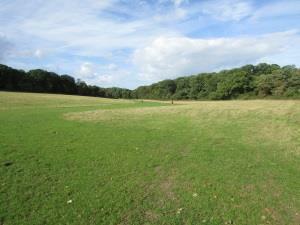 In the heart of the 600-acre estate country park within walking distance of the famous house and visitor centre. 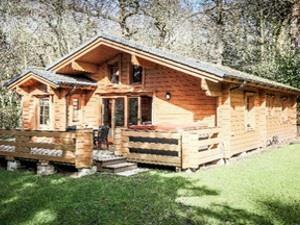 Country retreat for ADULTS ONLY. 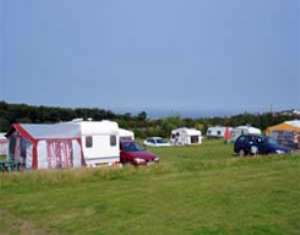 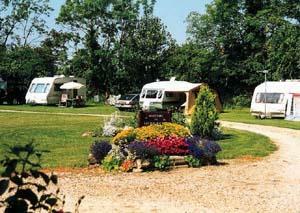 A quiet family run caravan and camping site on a working farm situated on the beautiful North Norfolk Coast with stunning sea and woodland views. 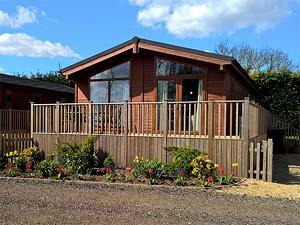 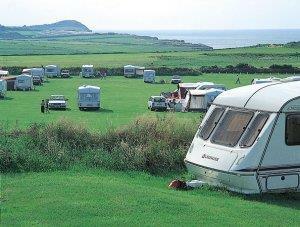 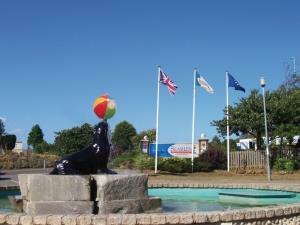 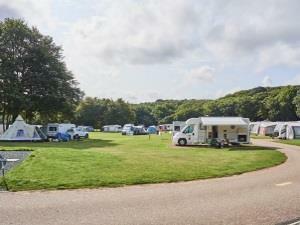 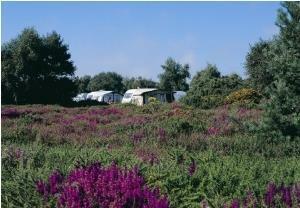 Heacham Beach Holiday Park is the ideal setting for a relaxing family holiday. 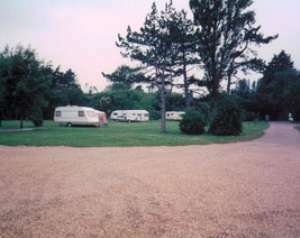 With the parks direct access to the beach you can enjoy a stroll through the stunning grounds that takes you right onto the Hunstanton sand. 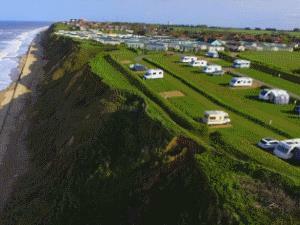 Close to the seaside village of West Runton, you’ll be within walking distance of piers and promenades. 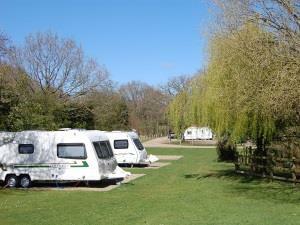 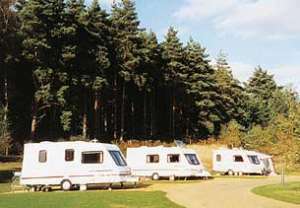 Set in approximately ten acres of beautiful mature parkland, the site is situated in a prime position for touring Norfolk and the Fens, which are both areas of outstanding natural beauty.